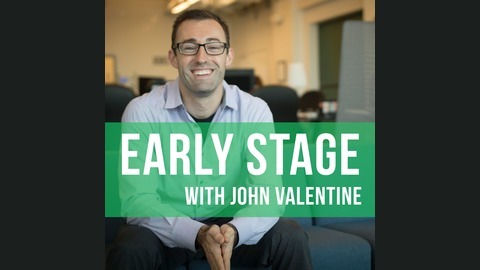 The Early Stage Podcast is devoted to interviewing top entrepreneurs at the Seed and Series A stages of their startups. This project is a deep dive into the initial challenges and breakthroughs driven innovators endure as they build their MVP, launch, raise funding, grow their teams, and find product-market fit. Early Stage is hosted by John Valentine, Manager of Technology Identification and Communications at Thales, a worldwide leader in aerospace, space, defense, transportation, and security. 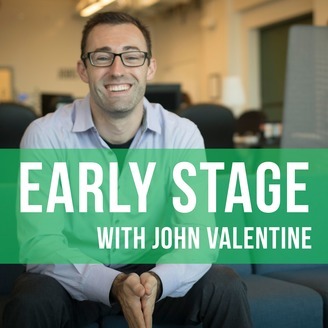 A two-time Founder and early employee at venture-backed mobile payments startup LevelUp, John has deep experience launching new products, building systems, and scaling. In his current role, John embraces the opportunity to support hundreds of high-growth startups each year in much the same way as the innovation ecosystem helped him.